A 12 year old blended malt whisky. 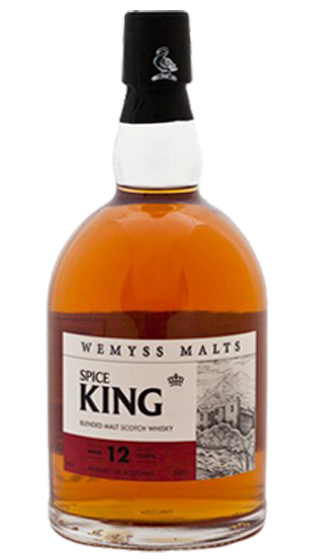 Spices on the nose and palate - hence its name. Finishes rich and intense with a hint of coconut and malt.